Bonjour! I'm an English woman that fell in love with Tremolat back in 2006 whilst on holiday, bought a house and now live and work here with my Italian husband and two stray cats! This area of the Dordogne, in South-West France, has so much to offer - it's rich in history, has great value wines and food that make other French regions jealous. 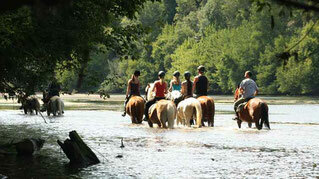 And there are so many things to do, but finding out about them isn't easy - unless you know the locals. So I have started to compile, in English, a list of activities and links for Tremolat and the surrounding area in my blog. I'm not a tourist office and my views are my own - trying to help you navigate through all the information so you can enjoy your visit to this wonderful place. 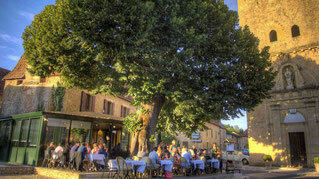 The Dordogne is home to many restaurants. See my suggestions on where to eat in this foodie area. 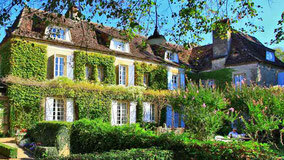 Chateaux, B&B's and holiday rentals. See my suggestions. Wine tasting to water skiing. Read more on my blog about things to do in the area.